​The second week of Fortnite: Battle Royale's Summer Skirmish came to an end on Saturday, when the top players in Europe had their chance to shine. Kamo of Team Prismatic came away as the winner with 174 points, winning the $60,000 grand prize. 🏆 1st Place and 60.000$ in Tournament Winnings! 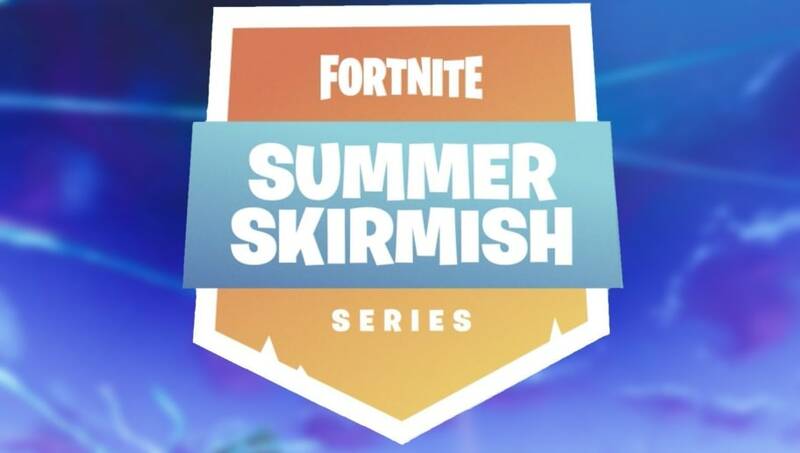 The way the point system worked in Week 2 of the ​Fortnite Summer Skirmish is that victories gave players five points, every kill gave them one point, and earning 20 kills would give them an additional 10 points on top of that. In 10 matches, the European players had to gather as many points as possible. Saturday's European Fortnite action came down to the wire, as there was only a two point difference between first and second place. In the North American competition on Friday, there was a clear winner, iDropz_Bodies, who was surrounded by ​a bit of controversy following the event.